Chick-fil-A admits to 'potential data breach' at some of its restaurants - trendistic.com: ever tried. ever failed. no matter. try again. fail again. fail better. 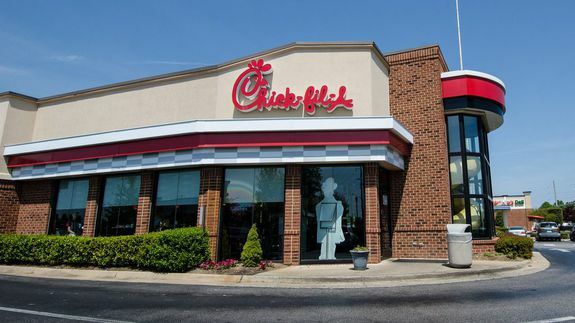 Chick-fil-A is investigating a credit card breach at some of its restaurants. The breach may have affected more than 9,000 customer cards, according to a report from security journalist Brian Krebs.